What discounts does Liberty Mutual make available? What discounts does Liberty Mutual offer? So many different types of discounts offered by insurance carriers. It truly can be hard to keep track of all of them! Take a top 10 auto insurance carrier in the form of Liberty Mutual. If you were asked today, what all of the discounts that the carrier offered, would you be able to give a solid answer? You would likely be able to name off a few of the discounts, but it is doubtful you would get all of them in one shot. Having a firm grasp of what discounts are offered by Liberty Mutual, as well as other carriers, is a major step in smart shopping. You want to be an intelligent consumer when you are shopping the car insurance market. There are just too many options out there for you not to be! Think about GEICO, Progressive, State Farm, Liberty Mutual. Start comparing insurance today; enter your zip code above. All of these companies are fighting for your business. 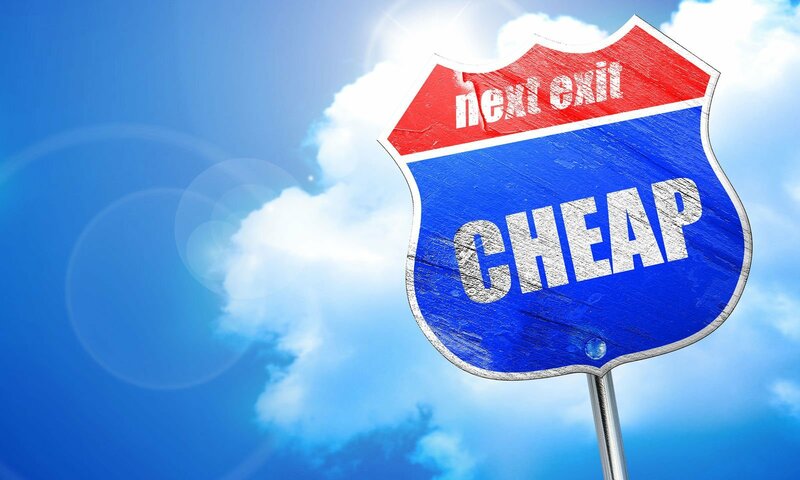 Having a firm grasp of what discounts are offered allows comparison shopping to be made easier. Let’s focus on some of the bigger discounts Liberty Mutual offers to its auto insurance consumers. The first type of discounts that are going to be offered by Liberty Mutual is going to be based on your policy. The most common discount that they offer is what is known as the multi-policy discount. This is a discount that you are going to get when you have both your auto and home insurance policy with Liberty Mutual as a carrier. They will offer you a discount rate off of your car insurance premium for having both coverages with them. A preferred payment methods discount is another common one that consumers take advantage of. There are going to be a variety of billing options that you will get when you go to purchase an auto insurance policy. Discounts are going to be offered when you either pay the policy premium in full up-front or agree to enroll in automatic payment methods. The new vehicle discount is going to benefit you when you bring a car to the carrier for the very first time. 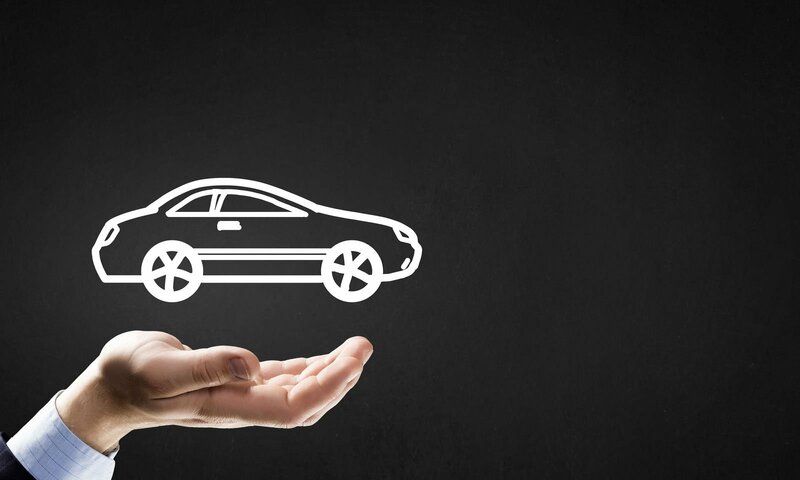 If you have purchased or leased a new car or even a used car that has yet to be covered by Liberty Mutual, they will discount your premium for bringing that vehicle under its insurance umbrella. In the same light as the new vehicle and multi-policy discount, a multi-car discount is offered. If you have more than one vehicle being covered on the same auto insurance policy, you will receive a discount compared to covering them on separate policies. Some discounts are also going to be offered based on the vehicle that you have covered. A hybrid vehicle discount is one that many consumers take advantage of. Preserving the environment is crucial, and Liberty Mutual takes that seriously. When you drive a hybrid vehicle, they will lower your premium as a result of doing so. Do you have a vehicle that has a lot of the latest and greatest safety features? Think about the anti-lock brakes, backup cameras, lane detecting sensors, etc. All of these innovations are making in safer to be behind the wheel, and a discount will be offered for having these equipped. What is the particular case that you present to Liberty Mutual? Are you a student under the age of 25 with good grades in school? If so, you are going to qualify for the good student discount. If you are a teen driver with a safe driving record, a discount is also going to be offered in that situation as well. For those that have just made significant moves regarding life events, discounts are also available. If you have recently graduated from college, new graduates will qualify for a discount. The same can be said for newlyweds who will be using car insurance together for the very first time. If you have just retired, there is a discount for that as well! Have you moved houses recently? A new move discount will help to reduce the premium that you pay now that the vehicle is going to be insured and parked in a new location the majority of the time. Enter your zip code below for FREE quote comparison.